The rainy season is here! Are your drains and sump pumps ready? Catastrophe will occur when a sump pump fails or you lose power in the middle of a storm. 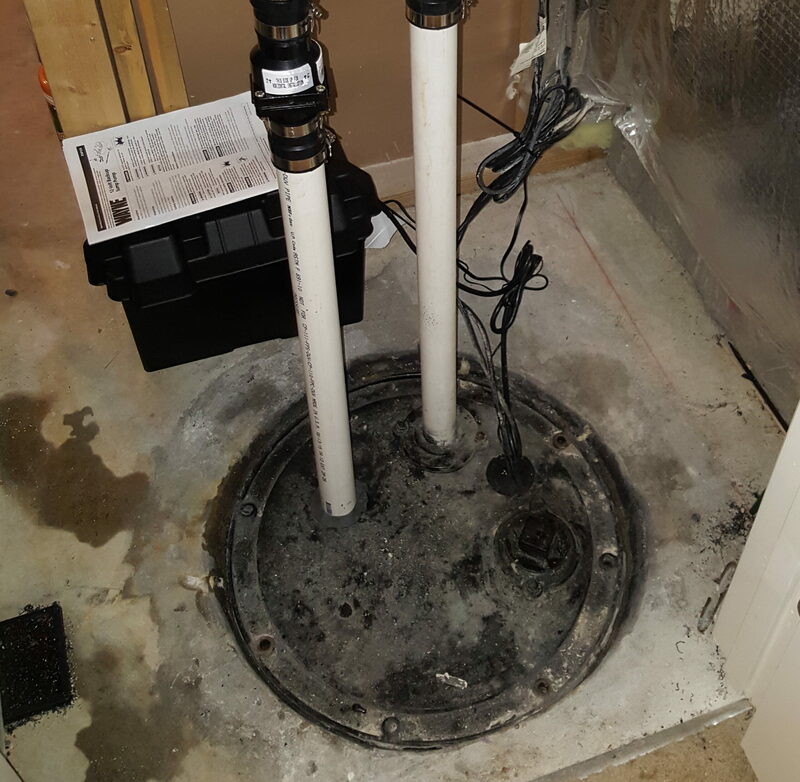 We can upgrade you to a new sump pump battery back up system or install a new replacement pump if the current one is insufficient or has failed! 10% off sump pump installs with new check valve. $100 off complete battery back up system installs. No Service call fees and Free Estimates!! 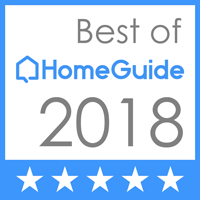 Check out our reviews online at Google, Yelp and Facebook! !